Law firms can receive up to hundreds of inquiries per day. From new leads to existing clients, the volume of phone calls coming into a firm can be taxing on your staff. Without proper management, an overload of inquiries can cause potential quality leads to be dropped and can impede your current cases from settling. With this in mind, Whitehardt offers the most sophisticated mass tort legal call center services in the country. We are an attorney advertising agency in Nashville, Tennessee. Felix Eckhardt, our co-founder, has over 20 years of experience in intake and case management. In that time, he has developed an advanced scripting and training program that allows us to qualify the leads your law office receives and nurture potential new cases that can be live transferred or emailed to your firm. Our attorney call center services improve your intake system and lead to better results in the form of signed cases on both the local and national landscapes. When you decide to advertise for mass tort cases, you will be offering your legal services to a national audience. With a larger pool of potential clients, the number of calls your office receives will naturally increase. If your intake team isn’t prepared to handle the increased volume of leads, you could miss out on quality cases. Whitehardt’s proprietary call center services can solve this problem. Our call center representatives can effectively manage your mass tort calls so you only receive qualified leads that match the criteria of the cases you want. This allows your firm to pursue mass torts without significantly increasing your staff’s workload. Attorneys invest millions of dollars in mass tort marketing in order to generate leads but if they don’t have a strategic, thoughtful system in place that allows potential clients to reach them, those leads won’t convert into cases. Your intake system is paramount to your law firm’s overall success. By utilizing Whitehardt’s call center, you can ensure you’re prepared to handle more leads and make the most out of your mass tort advertising investment. Represent the voice of your firm and make the best first impression on every caller. Establish a strong empathetic relationship with potential clients on your behalf. Deliver qualified leads to you and your staff by using a script that allows us to vet calls. Use data from call center reports to help improve your firm’s operations and case management. With Whitehardt handling your calls, you can feel confident that your potential clients’ calls are being answered by an empathetic and helpful professional who understands the goals of your law firm. Our highly trained call center intake specialists will be available to answer your mass tort calls 24 hours a day, 7 days a week. However, if you’d prefer after hours and weekends only or just during business hours, we can do that too. Our bilingual call center department handles leads in both English and Spanish to better serve your potential clients. While potential clients would prefer to speak with an attorney immediately, it’s simply impossible for you to take every single call your firm receives. However, some calls are more pressing and may require immediate attention. Our intake department can live transfer important callers to you or your staff directly and email the details of cases that are less time-sensitive. That way, the most important calls are prioritized and don’t get lost in your voicemail. 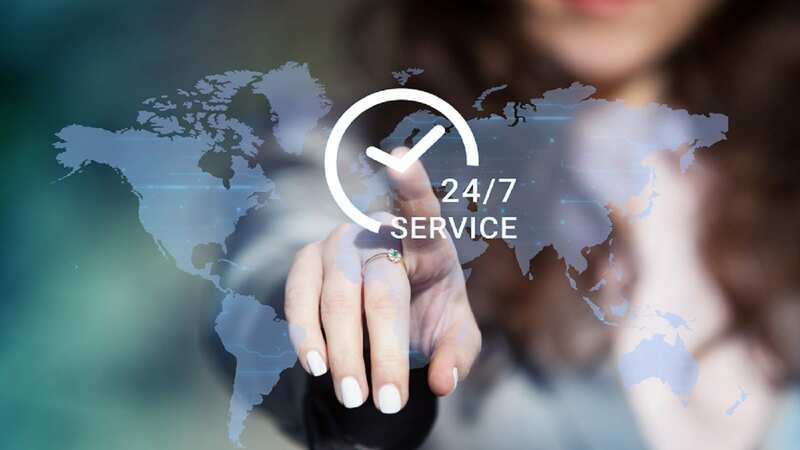 Without a legal answering service, your regular employees are likely spending a large portion of their working hours taking potential and existing client phone calls and trying to qualify leads. Whitehardt can handle this time-consuming task for you and optimize your entire staff’s time. Without having to be on the phone constantly fielding calls every day, your employees will be able to focus on the task at hand: working cases for you. This allows more cases to flow into the demand and settlement phases while taking the stress of identifying new cases off your employees. While working from an innovative script, our call center will qualify the leads that come to your law firm. You will only be delivered the types of cases that you want, which cuts down on the amount of noise coming into your firm. 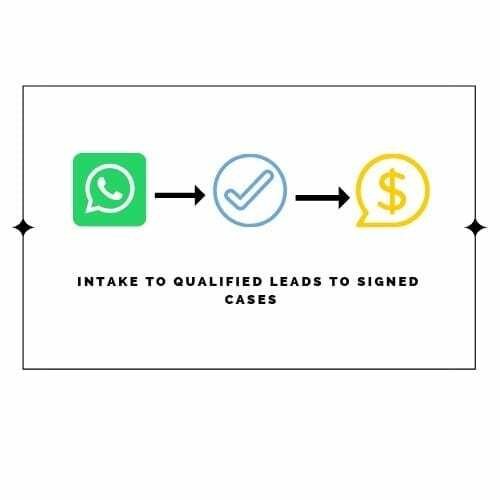 Unqualified leads feel that they were able to tell their story, and are then given your state bar’s number so they feel that they have a next step to take. This inspires even rejected leads to sing your law office’s praises. When we handle your law firm’s day to day intake, we are able to collect data and see a full snapshot of the calls coming into your office. Knowing the number of calls and cases you’re signing enables us to make recommendations on where you can improve your law firm’s daily operations, and ensure your advertisements are as efficient as possible. With access to this real-time data, Whitehardt can stay one step ahead and make decisions on the best strategy for your firm. Whitehardt is a leading full-service attorney advertising agency headquartered in Nashville, Tennessee. Our primary services include mass tort advertising, law firm consulting, television commercials, digital marketing, account management, and media negotiations. 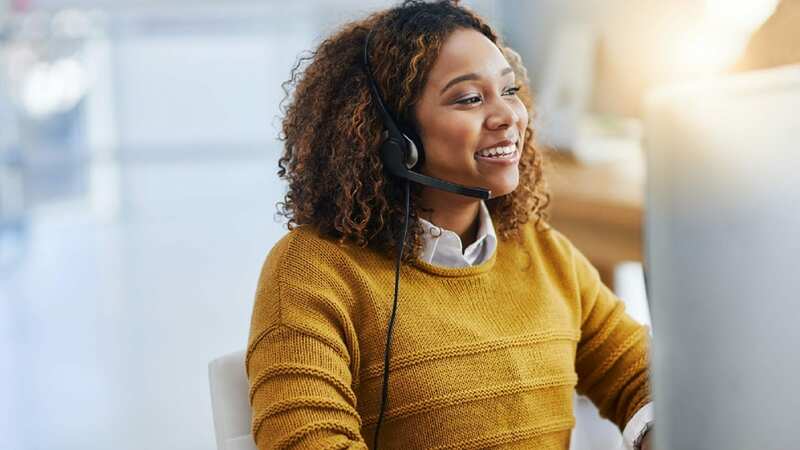 With Whitehardt’s sophisticated call center management services, you can rest easy knowing that a compassionate intake specialist will be handling your intake calls at all times. To learn more about us and how we can improve your law firm and grow your business, please give us a call at 615-577-1010 or fill out our inquiry contact form to schedule a consultation. Would you like to learn more about Whitehardt’s call center management services? Tell us about your firm’s goals, and we can provide customized quotes for your law office. Fill out our form or call our office, and we will talk to you about how your law firm can benefit from our call center management services.